We are a leading stockist of boiler and heating products from combi boilers and systems to open vent regular boilers for a majority of brands and we offer a large range of boilers at great value prices. 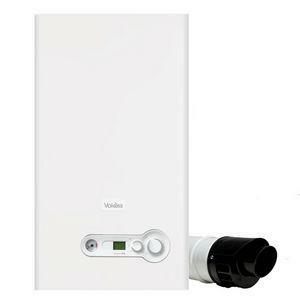 Not sure what boiler you would need for your home? Call our Sales Staff for more information. 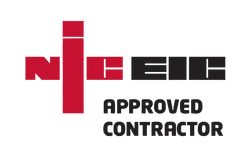 Ferroli offers a complete one-stop-shop solution in high efficiency condensing combination and system boilers. 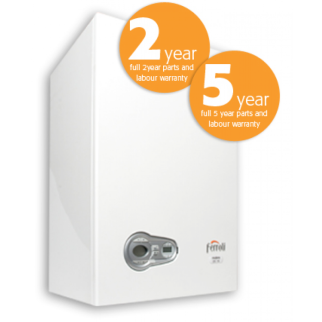 Ferroli Modena HE has set a new standard for the domestic boiler market. 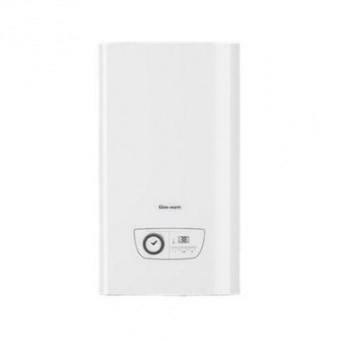 Not only is it the smallest, lightest and quieter boiler in its class it comes with a choice of 5, 7 or 10 years full parts and labour manufacturing warranty. 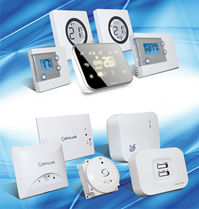 constant heat and hot water whilst saving them money on fuel bills and helping them to reduce their carbon footprint. 5 year parts & labour warranty as standard, ability to upgrade to a 7 or 10 year warranty at the point of purchase. 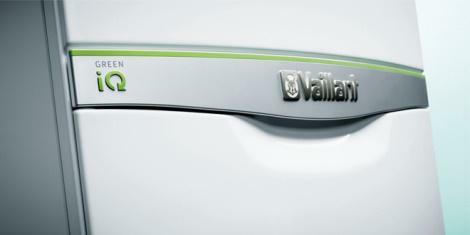 Valliant have introduced the Green IQ badge to set benchmarks for outstanding quality and to ensure they aim to create future proof, sustainable heating systems that achieve the lowest carbon footprint. 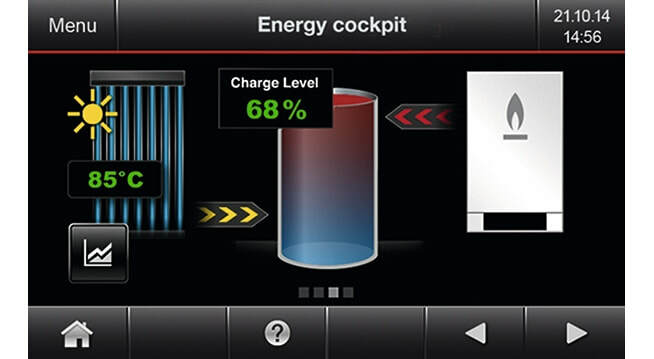 ​Any Vaillant product carrying the Green iQ mark has a guarantee that they are not only extremely energy efficient and deliver eco-friendly heat generation, but are also fully equipped to take advantage of app-based heating controls and smartphone technology. 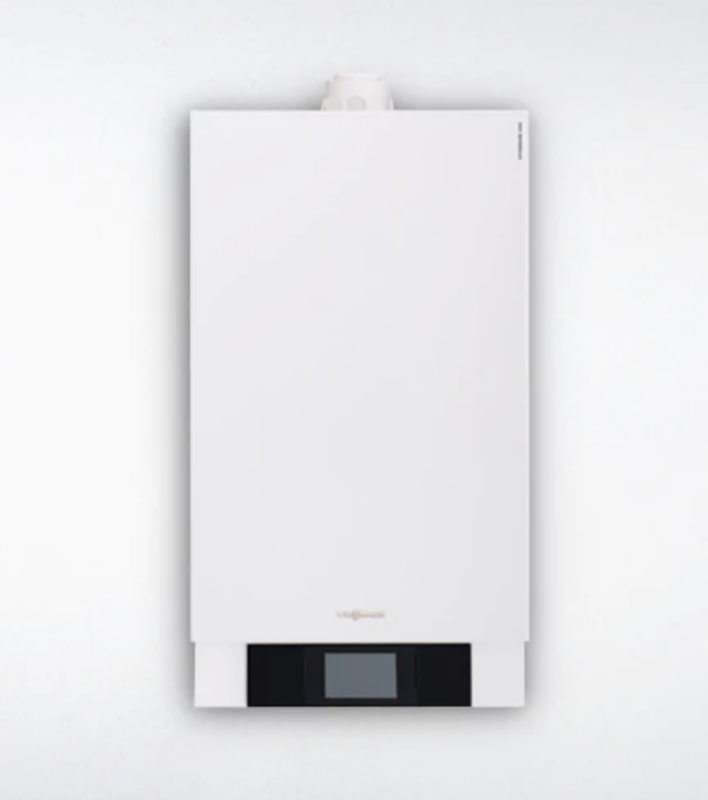 The Green iQ badge is the ecoTEC exclusive range of boilers, which offer a 12% increase in efficiency when in domestic hot water mode, based on its ability to reduce flue gas temperatures to less than 30-degrees through a re-engineered heat exchanger.